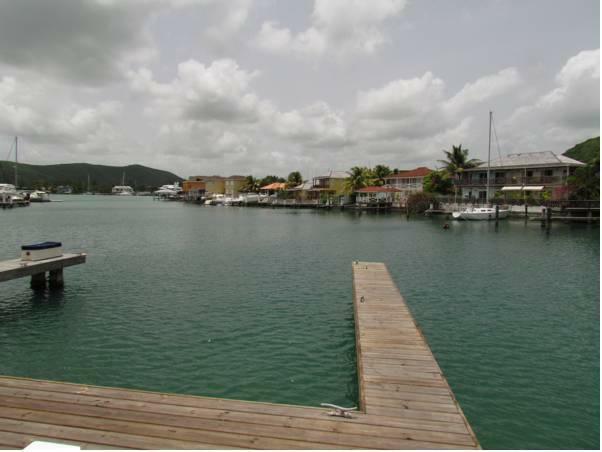 ﻿ Best Price on HBK Villas at Jolly Harbour in Saint Mary + Reviews! Located a 10-minute walk from Jolly Harbor Marina, this stylish complex offers a communal swimming pool, tennis courts and gym. Each air-conditioned HBK villa offers a balcony or patio with great views. Decorated in light colors, each bright HBK Rentals villa has a living-dining area with cable TV and a bathroom with a hairdryer and free toiletries. Ironing facilities and a safe are also provided. Guests can prepare meals in their villa’s kitchen, which includes an oven, microwave and coffee maker. Italian and BBQ restaurants can be found next to the villas, while the Epicurean Fine Foods Grocery is 0.9 mi away. HBK Villa Rentals and Management offers free private parking. St. John's Cathedral and the Museum of Antigua and Barbuda are 6.8 mi away, while VC Bird International Airport is 11 mi away.